Louvre Museum (Musée du Louvre) is one of the largest art museums in the world. The museum occupies large portions of the nineteenth-century Louvre Palace. The huge collections accommodate works of art spread over 26 centuries. Our TGV high-speed duplex train from Strasbourg reached Paris on a Monday. It was 1:30 pm when the train reached Gare de l’est station in Paris. Louvre Museum remains closed on Tuesdays. So we quickly checked into our hotel and proceeded forthwith to Louvre Museum by Metro. The metro station closest to the museum is Palais Royal Musée du Louvre (Line 1). We had booked our entry tickets online. So we were able to bypass the winding queues at the entry points. It was raining when we were in the Louvre. So I did not get the opportunity to take photographs of the building from outside. The museum is huge and we went through room after room filled with beautiful paintings and sculptures. We did a lot of walking inside the museum. All the signs are in French and if you cannot understand the language, you have a limitation. 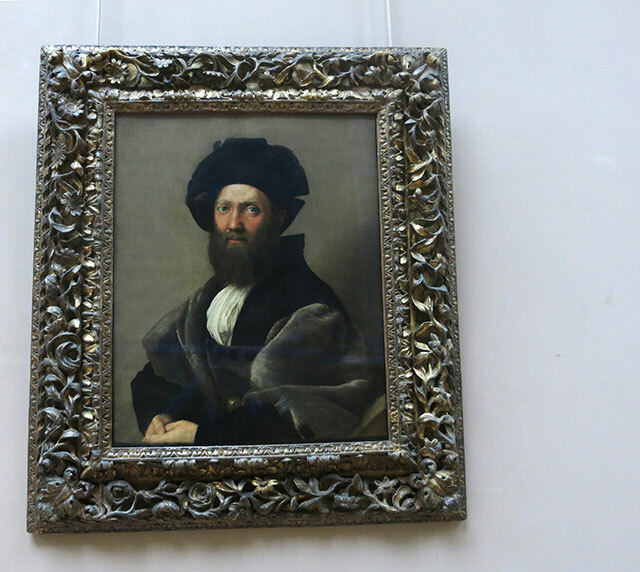 Portrait of Baldassare Castiglione (shown on top) is a sixteenth century oil painting credited to the renowned Italian Renaissance painter Raphael. It is prhaps one of the greatest portraits of the Renaissance period. Leonardo da Vinci painted The Virgin and Child with St Anne in 1510. It is an oil on wood and measures 168 x 130 cm (5 1/2 x 4 1/2 ft.). This painting depicts St. Anne, her daughter the Virgin Mary and the infant Jesus. 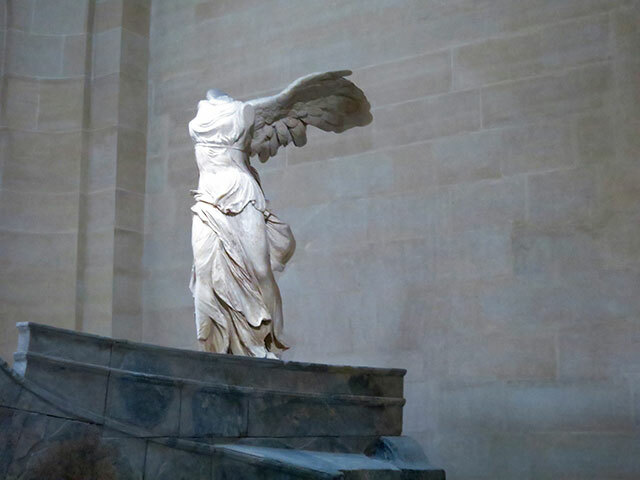 The Winged Victory of Samothrace, also known as the Nike of Samothrace, is a marble Hellenistic sculpture. It depicts Nike, the Greek goddess of victory and dates back to second century BC. 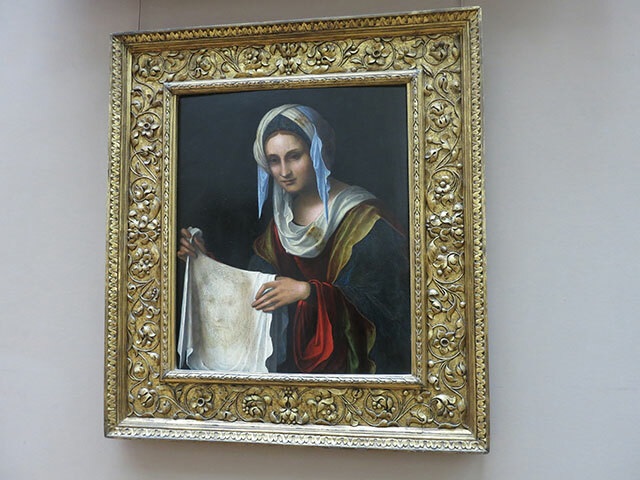 The Louvre has promimently displayed it since 1884. The sculpture is one of the best-known in the world. 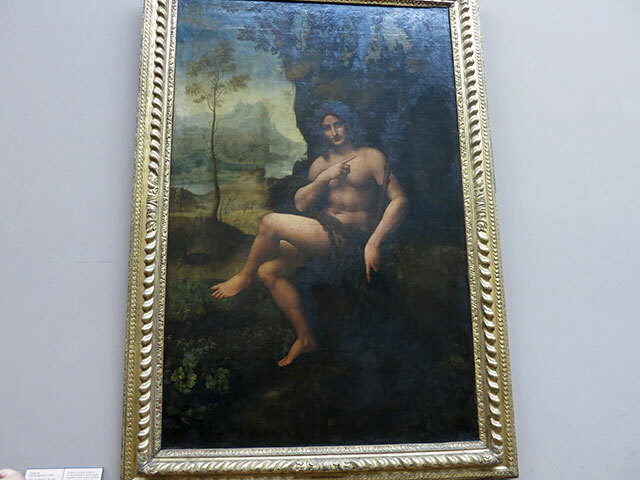 The Louvre holds this painting of Bacchus which has been ascribed to Leonardo da Vinci. Some others consider it to have been painted by Cesare da Sesto, Bernazzano or Francesco Melzi. Veronica is the lady who wiped the bleeding face of Christ on His way to the site of crucifixion. The face of the condemned man was imprinted on her veil. She is considered the embodiment of mercy. 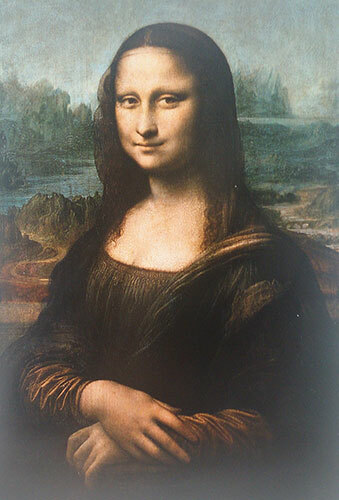 Perhaps the most popular exhibit in the museum is Mona Lisa which is a half-length portrait by Leonardo da Vinci. The painting is small, 30 x 21 inches. Bullet-proof glass covers it. A special enclosure protects the painting from vibrations and humidity. There was a big crowd around the painting when we went there. 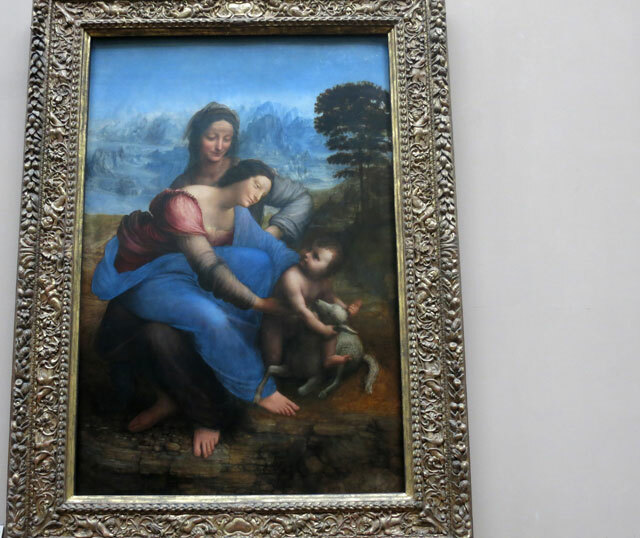 You have hopefully enjoyed reading about my visit to The Louvre. Join me on Facebook, Instagram and Flickr.